Lenders will lend to older homeowners against the value of their house. They don’t repay anything until it is sold. That’s fine for the borrower but there are fears firms have underestimated how much these loans could cost them. At least one lender assumes housing will rise 4.25% a year. If it doesn’t, firms face losses – or even bailouts. Parliament’s report was seen as broadly supportive of the industry, focusing on competition and innovation. Borrowers are safe. The loans come with a guarantee that they won’t have to pay more than the value of the house. Any difference is absorbed by the lender. 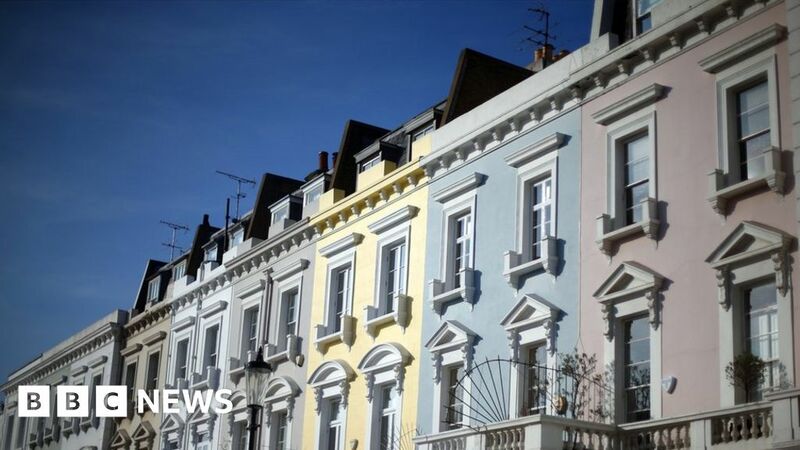 If new rules don’t emerge, house prices continue to rise and there are no surprises for insurers when it comes to people living longer, equity release lenders may never realise these losses. Just Group, to which borrowers owe more than £6bn of these loans, said last month that a PRA draft “does contain proposals, which if implemented would result in a reduction in Just’s regulatory capital position.” This would mean a smaller financial cushion to absorb losses. Professor Dowd’s calculations suggest its guarantees could cost it £2bn if accounted for correctly in his view. Just Group declined to comment on his estimate. But they are sitting pretty. And that’s because of the no negative equity guarantee, borne by lenders. Sharing Professor Dowd’s concerns is Dean Buckner, a former senior technical specialist at the PRA who retired in May. He said progress at his former employer in fixing these loans had been slow. Part of that may be the nature of the regulator and the many roles it must fulfil. The PRA said in a statement: “Following a review announced in 2015, more robust expectations of firms were published in 2016 and confirmed in 2017. Clearer and more precise tools to determine whether firms are meeting these prudent expectations have been out for public consultation since July 2018. “They benefit from experience of Solvency II in practice and the collective expertise within the PRA, in which a plurality of views is actively encouraged when determining policy”.